WELCOME TO THE GAME CAVE! 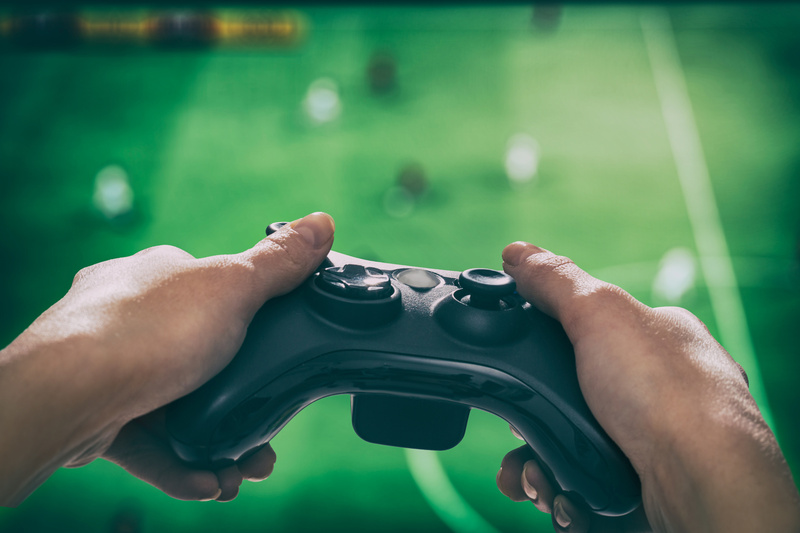 Whether you're looking to play the latest game, hang out and try a little Virtual Reality or book a party, contact us today to see how we can help! Check out our amazing facility stocked with the latest equipment, 50 inch HDTVs, monitors, PC gaming and VR! Just sit back and relax! We'll take care of all your party needs. Check out our different packages to suit every budget. Contact us to set up a special event for your school, scout troop, business or family get together! We ​can customize any event to suit your needs! From the latest gaming merchandise to fun toys ... come on by and see what we have to offer.